Milton is a historic town located in the South Coast of New South Wales. 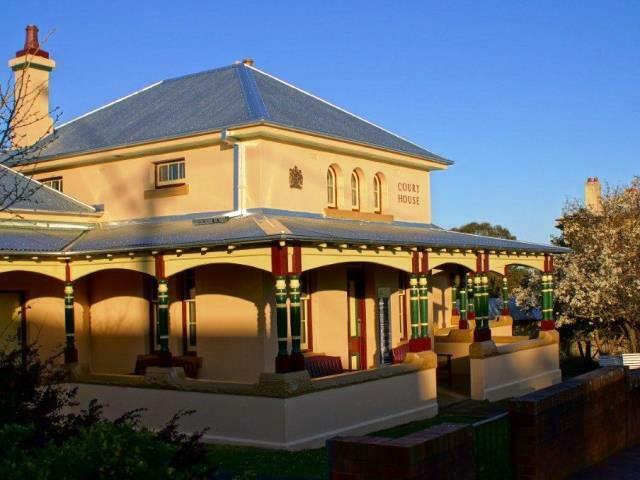 Milton Courthouse was constructed in 1877 along with the local public school and is located on the Princes Highway. There are bus services to Milton from Sydney most days of the week. Sydney Criminal Lawyers® frequently represents clients in Courts throughout Southern NSW, including Milton Local Court. If you require superior representation by an Accredited Criminal Law Specialist, for an affordable ‘fixed fee’ price, contact Sydney Criminal Lawyers® for a Free First Appointment or Telephone Conference.